We use qualitative, quantitative and mixed methodology research to carry out social and market research in PNG and the Pacific. 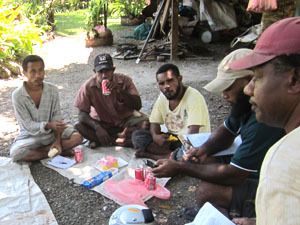 Our research team, supported by a strong administrative team plan and organise our research strategy prior to conducting field work. Our field work varies in timeframe and can be conducted in Port Moresby city, remotely or nationally, depending on the type of project, our client's budget and specific research requirements. APR provides a comprehensive, confidential and professional in-house service, from project design through to reporting. Our data is collected, then organised, labelled, entered, cleaned, transcribed and analysed. 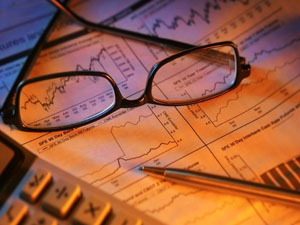 Different updated software is used in data entry and analysis and then refined and presented to clients in reports. Our long experience and knowledge of local conditions ensure that research projects are designed to be realistic and practical. In some cases, certain academically preferable sampling systems used in other developed countries are totally impractical in Papua New Guinea. We specify sampling systems which are suitable, practical and fool-proof in administration. APR provides a full in-house service including: research design; stimulus material formulation; translation and production; fieldwork; data entry, processing, analysis and reporting. 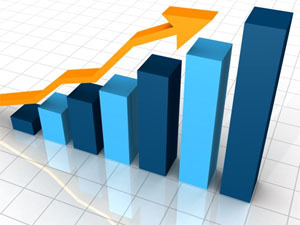 Our quantitative research methods use robust sampling systems designed to be realistic and practical. Our questionnaires use clear and precise language, and are translated into Pidgin or Motu as appropriate. Surveys and questionnaires are commonly used instruments. Our team members are kept fully up to date with cutting-edge research techniques. These include utilising electronic data collection systems such as GPS, palm-top computers and laptops, with data subsequently downloaded over the internet for rapid analysis. APR's qualitative research typically takes the form of focus groups, structured, unstructured and in depth interviews. We also use other less common methodologies which may be appropriate for particular projects. Whichever method is used, established and proven procedures are followed by our experienced researchers. APR's regular collaboration with overseas research companies ensures our staff are trained and familiar with up to date techniques. APR's use of highly experienced Papua New Guinean moderators and researchers ensures clear communication, full understanding of the finer points of local colloquialisms and the implications of traditional and cultural systems to the research project on hand. Qualitative sessions are typically digitally audio-recorded in full as a back-up to note taking (later downloaded and transcribed into English). 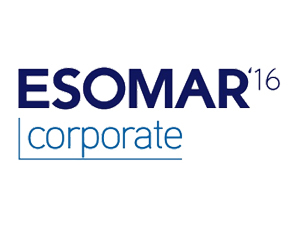 All our research projects are conducted to the world-class professional standards, codes and ethics formulated by ESOMAR (www.esomar.com) and the ICC (International Chamber of Commerce). APR is also fully familiar with local cultural and societal norms which it takes care to respect in conducting its research. 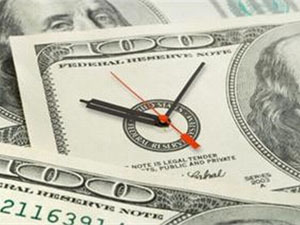 Timelines and budgets are prepared for our client's approval for each individual project. These inevitably depend on the size and scope of services, expected individual and collective inputs from team members and likely direct and indirect expenses incurred. Our tendering is transparent and contracted deadlines and budgets are closely adhered to. APR's standard terms include advance payments on contracts before commencement and subsequent milestone payments through the life of the contract, to be mutually agreed in contract consultations. Insight, expertise and experience are prerequisites for quality interpretation of research results, especially when the research relates to such an unusual marketplace as PNG. 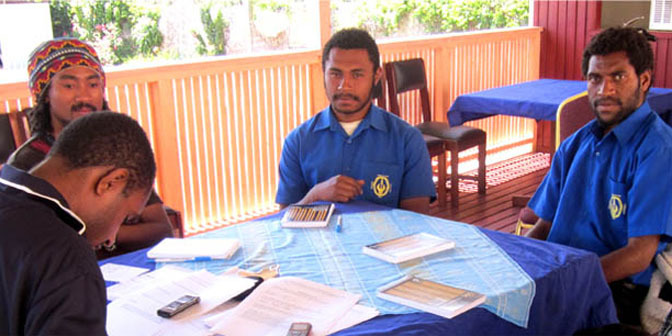 APR has more research experience in Papua New Guinea than any other organisation and more prior research background against which to contextualise the findings. All our research is expertly analysed in the light of local conditions and markets and is accurately and comprehensively reported to our client's requirements. There are generally accepted to be four distinct regional segments in PNG (Papuan, Momase or Niugini Coastal, Highlands and Islands), with each having its own cultural and sociological peculiarities. Besides our Head Office in Port Moresby (Papua), APR also has local staff in Lae and Madang (Momase), Mount Hagen and Goroka (Highlands) and Rabaul/Kokopo (Islands) and local contacts in all other Provinces. 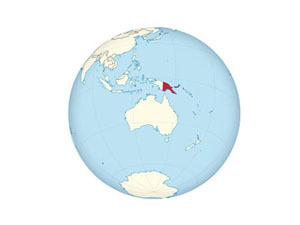 APR also services other Pacific countries on a more occasional basis, particularly Melanesian neighbours such as the Solomon Islands, with senior personnel travelling from Port Moresby to direct and supervise operations with its local networks on the ground.